The Washington Nationals could be without their star second baseman Daniel Murphy for an extended period of time. 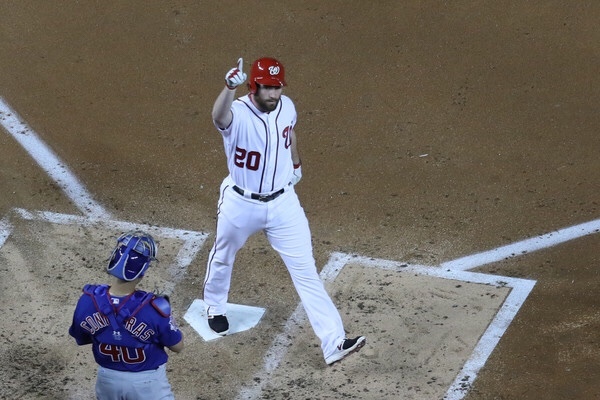 On Wednesday, Daniel Murphy told the media, “I think it’s reasonable to expect I won’t be in the Opening Day lineup.” A bit of dreary news for Nationals fans but remembering the depth there is at the second base position should be quite the consolation. Howie Kendrick and Wilmer Difo are two of the options to fill in for Murphy, which I will discuss later. Still exclusively running on a treadmill and catching ground balls with minimal lateral movement, it would be ideal to push the Murphy return date back on the calendar. He has a lot of work to do. The launch angle expert will remain in West Palm Beach, Florida once the rest of his teammates head up north for Opening Day against the Cincinnati Reds. There, he will be able to participate in extended spring training games and rehab until he’s 100%. 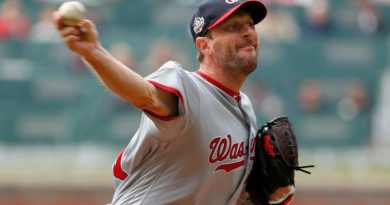 Murphy had micro-fracture surgery on his right knee a week after the Nationals were kicked out of the first round of the playoffs. He is a hitter that relies a great deal on leg strength. Something he currently lacks. The NLDS is also the last time he’s seen live pitching, so instead of a full swing he is just focusing on contact – trying to center the ball on the bat – until he is ready for more complex movements. As stated in the early paragraph, there is no reason to fret that production will be lost. Kendrick and Difo are on standby as they were last season. Though Difo’s natural position is shortshop, he’s proven he can handle himself at second base. Last season he put up a finishing line of .271 AVG, 5 HR, and 21 RBI in his filling in for the injured. On the other end, Howie Kendrick’s natural position is second base, though he’s more of the utility man (being able to cover any infield position as well as outfield). He finished the season with the Nationals after his stint with the Philadelphia Phillies with a line of: .293 AVG, 7 HR, and 25 RBI. Kendrick is a wily veteran who proved to be a hit machine, and if I had to make an educated guess I would say he will be in the Opening Day lineup. 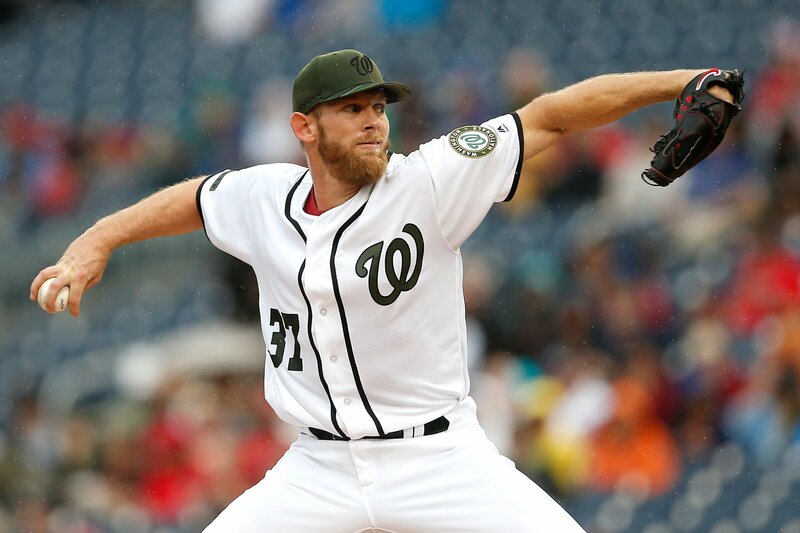 The Nationals are stacked with insurances for each position on the major league level as well as the minors, so situations like this won’t put a damper on their winning efforts. 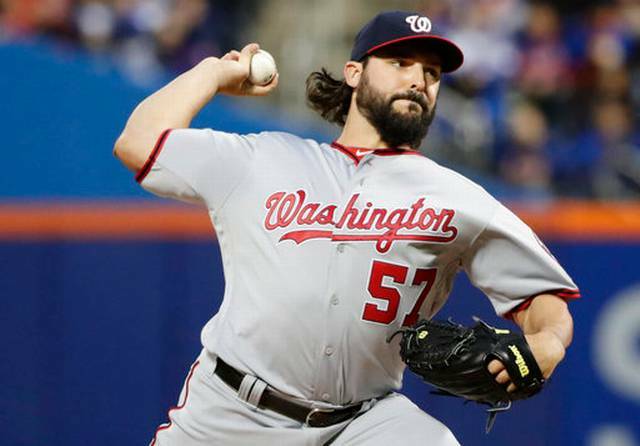 It could be a few weeks or months before Muphy’s return but his health is the number one priority, and the Nationals are being cautious with their prize player.